The Metro has crowned The Body Toolkit as the Retreat "Best for Nature" in its round up of the best health and detox retreats in the UK. And I wholeheartedly agree, just spending time in this part of Scotland is so good for the soul, never mind the juicing, the walks, the relaxation and all the other wonderful stuff. "The Body Toolkit's USP isn't its seven-day detox programme or its average weight loss of around seven pounds. Its USP is its location on the wild Ardnamurchan peninsula in the Scottish Highlands." 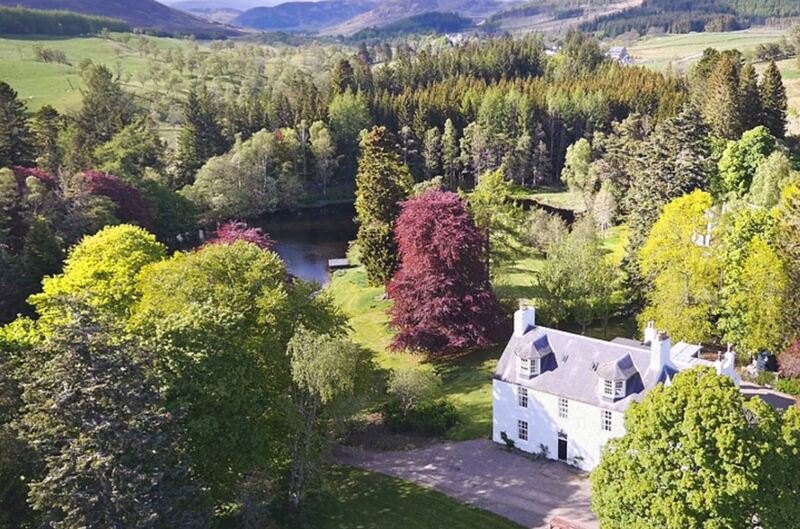 Set amongst the foot-hills of Glenshee in rural Highland Perthshire, these gentle retreat programmes teach simple, yet powerful techniques to nourish the body, reduce stress and ultimately help ourselves to thrive.